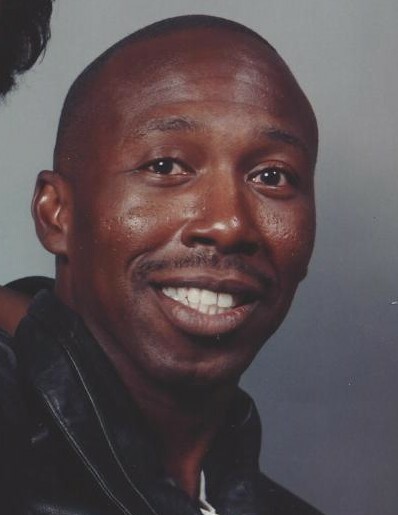 Obituary for Nathaniel Wideman | Marcus D. Brown Funeral Home, Inc.
Mr. Nathaniel Wideman, 56, of Greenwood, SC, passed away on Wednesday, January 16, 2019 at Greenville Memorial Hospital (GHS). Nathaniel graduated from Pendleton High School and was employed with Clayton Homes is Greenwood, SC. He is survived by his daughter, Ashley Brownlee; three sisters, Patricia Lee, Betty Wideman and Julia Brown; four brothers, Monnell Wideman, Willie Wideman, Johnny Wideman and James Wideman; and a host of relatives and dear friends. He was preceded in death his parents, J.D. and Alberta Greenlee Wideman and one brother, Clayton Wideman. The family will receive friends on Friday, January 25, 2019 from 7:00 to 8:00 pm at the funeral home. The funeral service will be held at 12:00 p.m. on Saturday, January 26, 2019 in the Ollie Robinson Brown Memorial Chapel of Marcus D. Brown Funeral Home. The interment will follow at Memory Gardens. The family is at 1 Pindo Court Anderson, SC.